Manpower Agency VS Resource Augmentation Company: What's the Difference? When companies are looking to hire more talent to perform specific tasks, they usually turn to either manpower agencies or resource augmentation or resource outsourcing companies to fulfill their human resource needs. These two types of talent-seekers basically do the same job in that they both help companies find professionals to fill a role within the organization. However, there are some differences, and knowing how to distinguish one from the other will help you decide which one is appropriate for your own business, operational, and manpower needs. Here’s how a resource augmentation company differs from a manpower agency. 1. Access to skilled and flexible manpower. A manpower agency will find talent for your company, after which services of the agency will end once you hire the talent. Also called employment agencies, it is an organization that matches employers to employees. Resource augmentation, however, allows a company to employ additional staff only as needed, and the human resources are employed by the resource augmentation firm. When you hire a resource augmentation company to fill your staffing needs, you are able to easily ramp up and down to meet your business’s changing needs without taking on the cost and liabilities of full time employees. A manpower agency’s role in finding talent ends once your company’s HR department takes on the responsibility of hiring your new employees. When you hire an augmentation company, the staff that they hire on your behalf will be working for you only for the duration of the project, and there will be no need to find replacements or to find roles within your current organizational chart. Because these staff are hired usually on a contractual basis, it will not disrupt your organization structure. 4. Integration with internal process. When hiring staff from an augmentation firm, it is easier to integrate individual team members with whatever business process is already being used instead of having to align two separate teams and having to figure out how to merge their own existing organizational processes. Individuals are able to adapt more quickly than whole teams with their own processes. When a project requires you to meet aggressive project timelines, the flexibility that outsourcing an augmentation company will allow you to leverage on their expertise faster, at minimal cost, and within budget. Whether you decide to go for a manpower agency or employ the services of a resource augmentation company, it goes without saying that you should evaluate your own staffing needs, business goals, and project specifications. Knowing the risks and benefits involved will help you make the right choice when looking for which type of employment agency can best fulfill your staffing needs. In short, a manpower agency comes and goes. 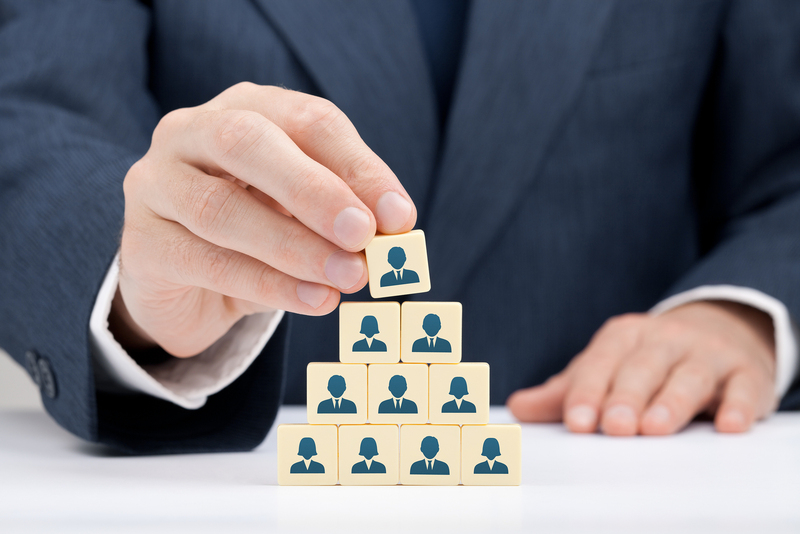 The limit of engagement of a manpower agency to a company starts and ends with the deployment of a required personnel. A resource augmentation company, however is involved in a company’s service level agreements, the management of its personnel, including training of its personnel and payment of its salaries and benefits and even disciplining its personnel. For a manpower agency, the recruited personnel becomes a customer’s employee so that the customer would now be responsible for the hired employee’s salaries, benefits, training and discipline. A resource augmentation’s employee remains its employee up to such time that the employee is absorbed by its client. Engaging a manpower agency does not reflect cost savings in hiring, operations and employee costs but engaging with a resource augmentation company enables companies realize costs in terms of employee acquisition and operations.